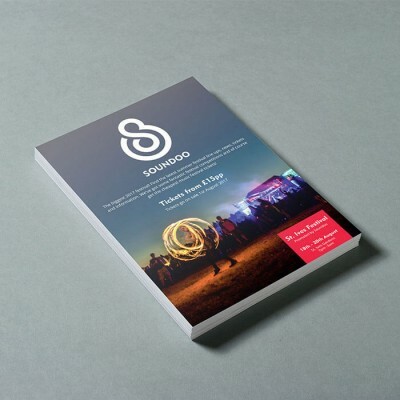 Flyers are a popular choice among businesses as they are completely customisable for a low cost. Choose from our huge range of sizes & paper stocks! 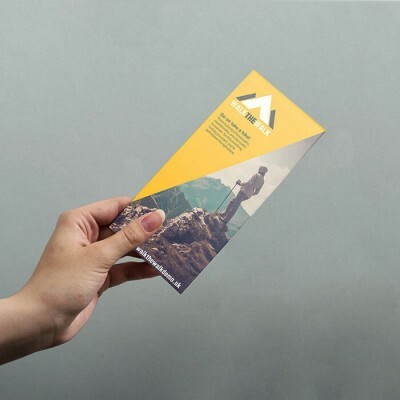 A6 Flyers printed full colour single or double sided on 300gsm silk art paper, size 105mm x 148mm. Print time is 3 working days and they are dispatched using Royal Mail First Class or a courier service, depending on the quantity you order. All prices are VAT exempt. A4 Flyers printed full colour single or double sided on 300gsm silk art paper, size 210mm x 297mm. Print time is 3 working days and they are dispatched using Royal Mail First Class or a courier service, depending on the quantity you order. All prices are VAT exempt.